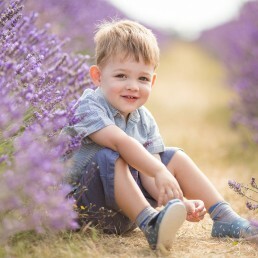 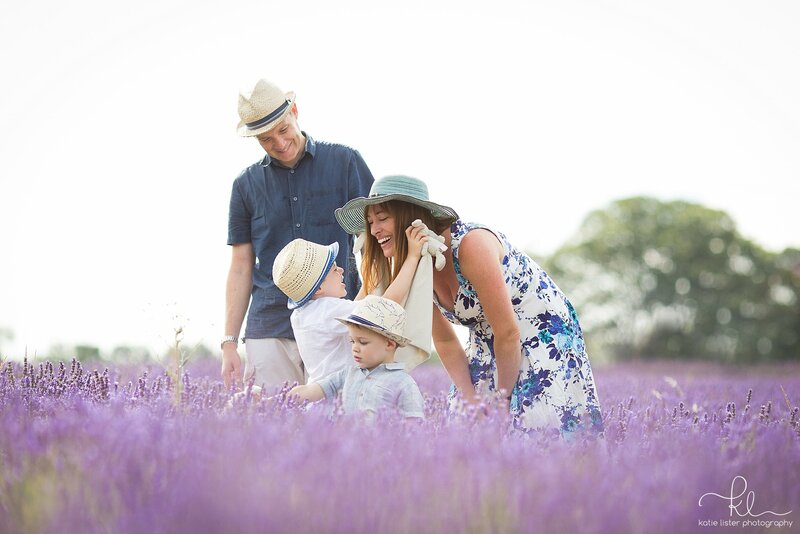 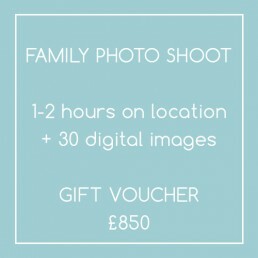 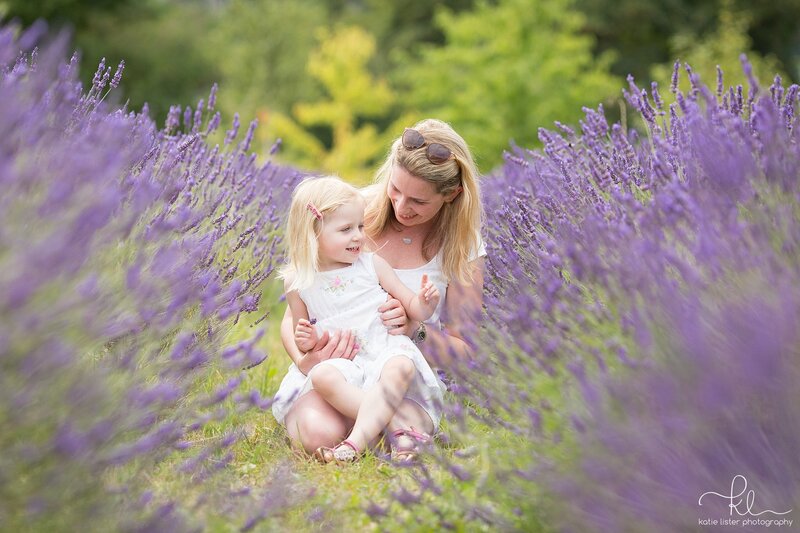 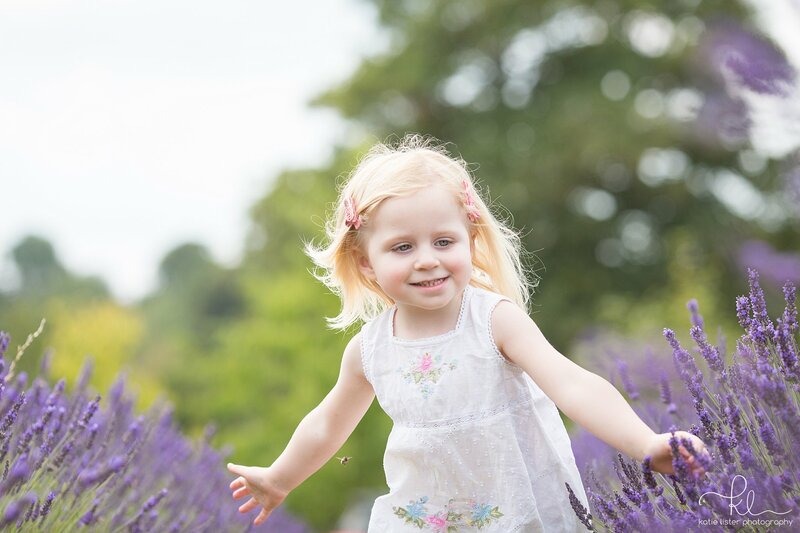 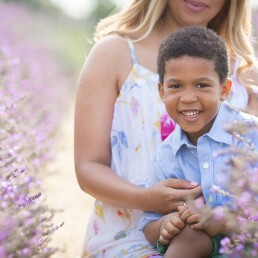 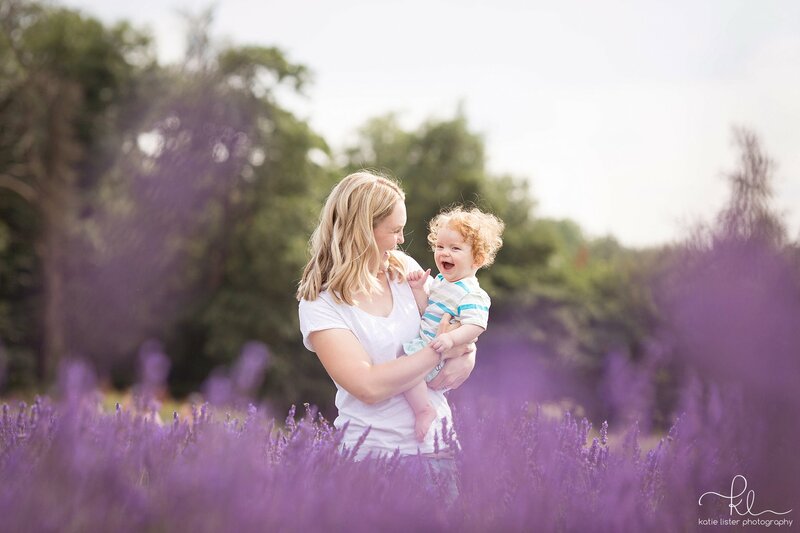 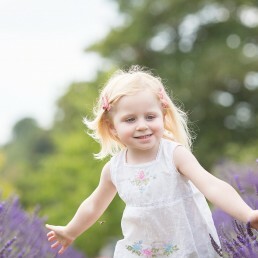 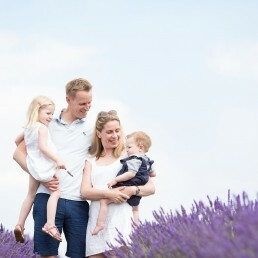 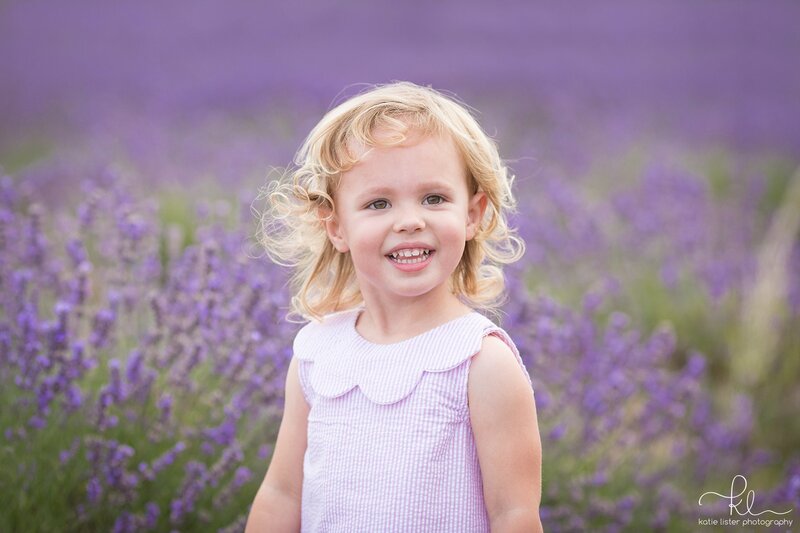 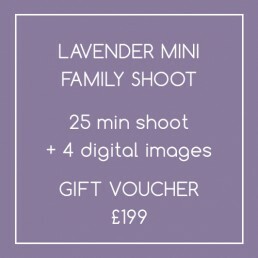 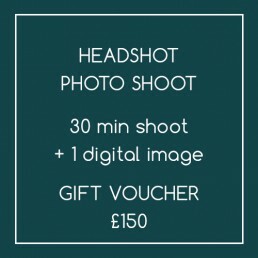 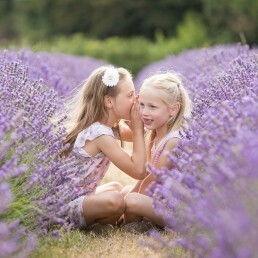 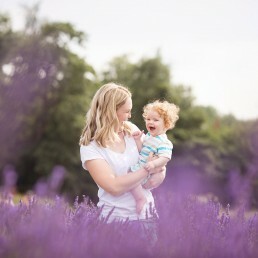 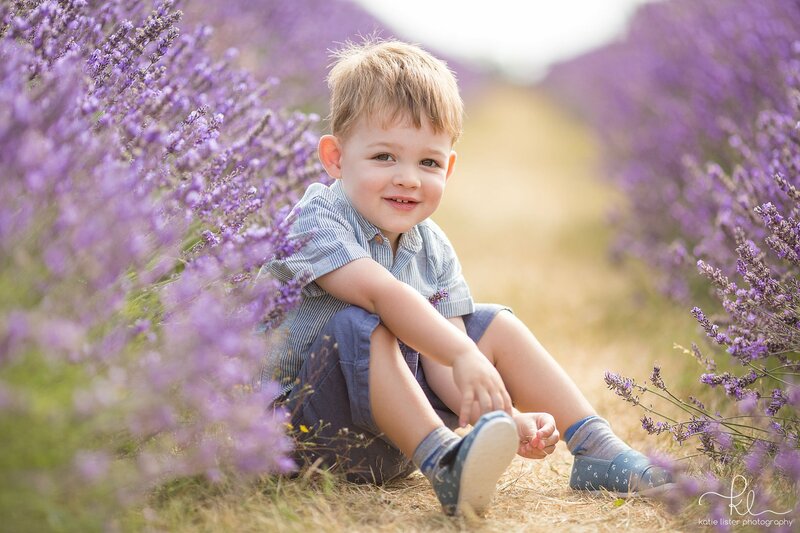 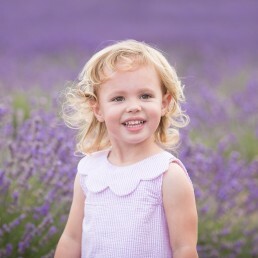 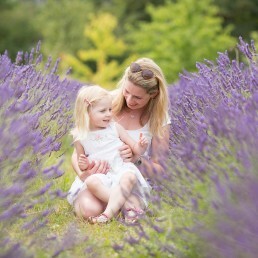 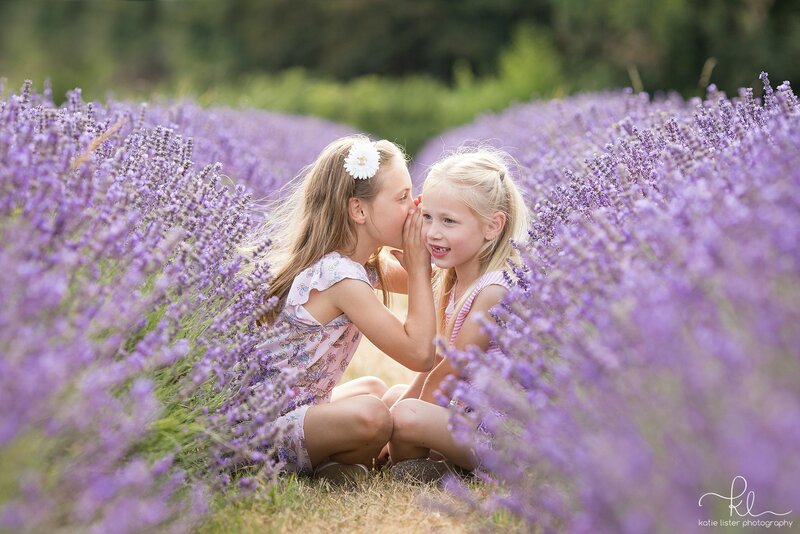 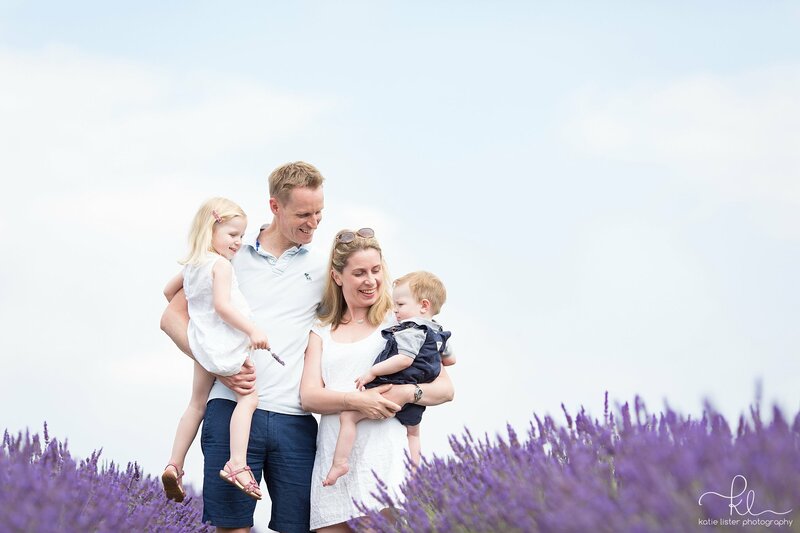 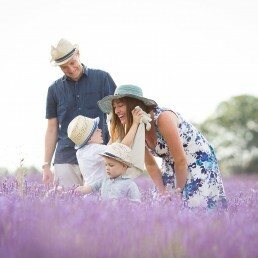 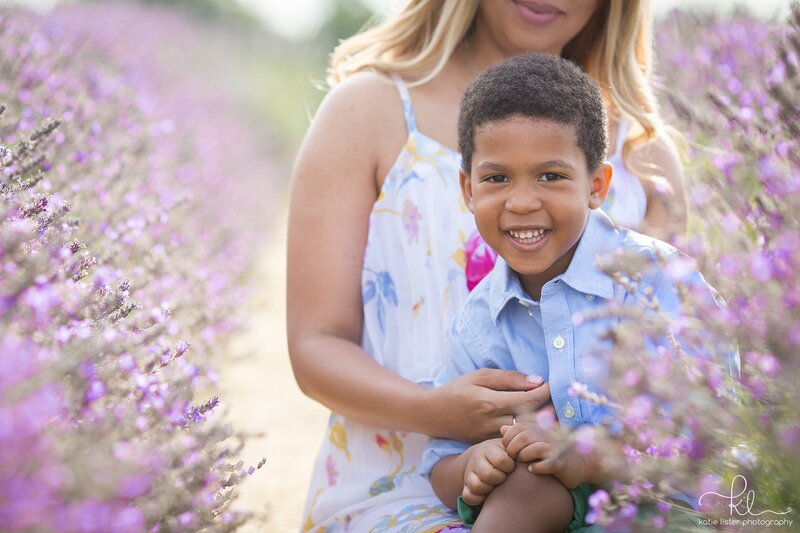 Valid for use at my summer 2019 mini shoots at Mayfield Lavender Farm in Banstead. 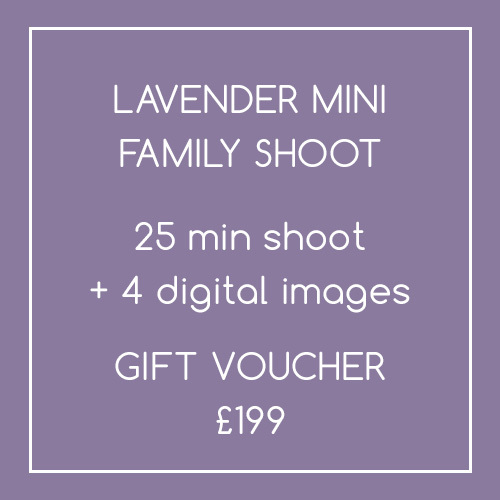 Date TBC in July or August 2019. If you cannot attend on the date, value can be used towards an alternative photoshoot with Katie Lister.